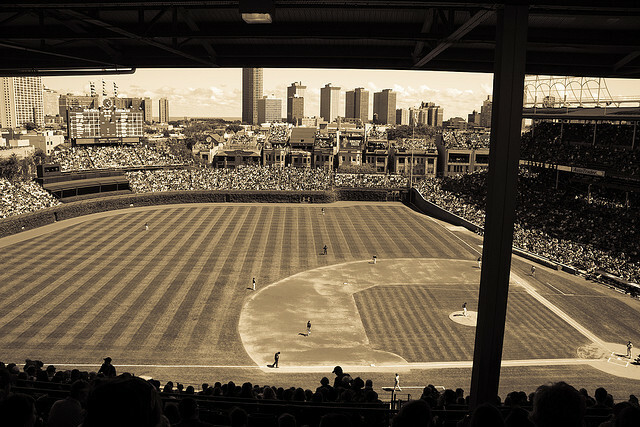 Everybody knows that Major League Baseball’s 162-game season is by far the longest of any professional sport. While it’s nice to conjecture how the season might end early in the year, it’s nigh impossible to predict that far ahead — a lot can happen over a six- or seven-month period. There will be slumps, injuries, losing streaks, winning streaks, and everything in between, so what’s true now is by no means guaranteed to be true in September. But for the majority of teams in the MLB, they have now completed one-fourth of the season (approximately 40 games). Just like how a business’s quarterly report will show trends and expectations for the remainder of the year, an MLB team’s first 40 games can be somewhat illuminating. By this point in the year, almost every team has found its selected closer (the person who regularly pitches the last inning of a close game). However, solid, shutdown closers are difficult to come by. Teams without a closer will try to do it by committee, but that tends to err on the losing side. 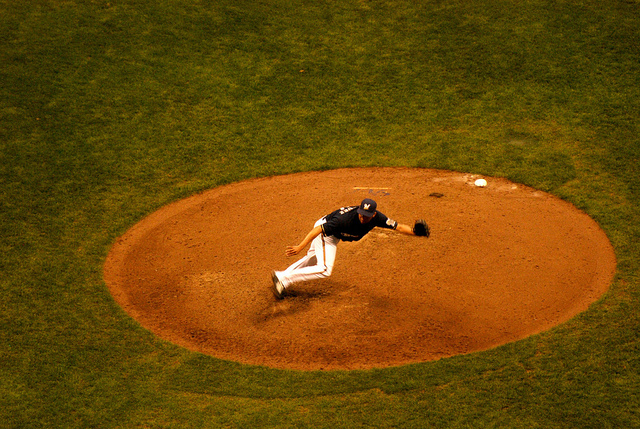 A good closer is someone who a manager can put into a game in any situation and have complete faith that that player won’t blow the game open by allowing a slew of runs – he saves the game, as the statistics say. And a good closer doesn’t just have the most saves: He has a low earned run average combined with a low WHIP (walks and hits per inning pitched) and a solid record. This is not a list of MLB pitchers with the most saves – here are the league’s five best closers not just encompassing the number of saves. Though it’s Rodriguez’s 13th season in the league, he’s having one of his best starts ever. He’s back with the Brewers after a one-year hiatus in Anaheim with the Angels, but his current ERA of 0.43 puts him well below his career average. This isn’t saying that by the end of the year he still will have an ERA this low — that would be unheard of. However, his 16 saves in 21 innings pitched currently leads all of the majors. Though his WHIP (0.62) isn’t as impressive as his ERA, it’s also very much atop the league’s best closers. Sure, he’s blown one save thus far, but nobody’s perfect, right? Probably his most impressive statistic is that in 21 innings pitched, he has struck out 27 batters and only allowed 9 hits. That’s a 3-to-1 ratio. Throw in 4 walks, and he still has double the amount of strikeouts as walks and hits. He’s consistent, experienced, and tough to hit. 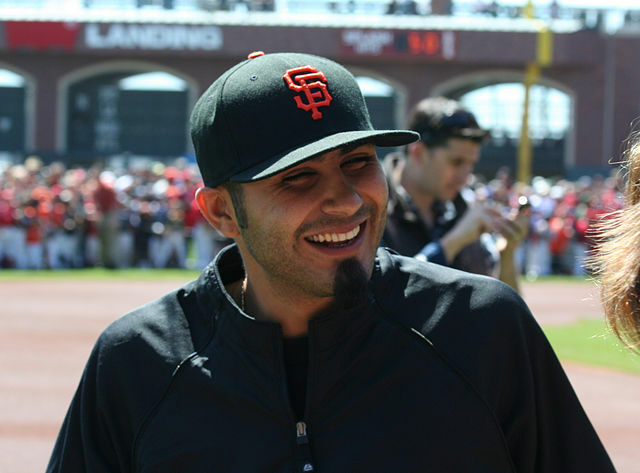 Romo, who’s in his seventh season with the Giants, took over the role of closer for them in 2012. He hasn’t looked back since. A year ago he recorded 38 saves on the year with a 2.54 ERA. This year he already has 13, which is good enough at present for second best. While his 2.45 ERA might not stack up against the likes of Rodriguez, Romo has a 0.65 WHIP. Similar to many closers, Romo’s repertoire of pitches isn’t extremely extensive, either: he has a two-seam fastball, a changeup, and a slider. He won’t overpower opposing batters, but he locates his pitches well and gives up very few hits. The 30-year-old Street has been a closer for almost his entire 10-year career. He’s bounced around over the years, making stops with Oakland, Colorado, and currently San Diego — but if there’s one thing that’s remained constant, it’s Street’s ability to close out games. He’s tied for third with 12 saves, and his 0.53 ERA is near the top of all relievers. Street really impresses, though, when you consider that in 17 innings pitched he has allowed just 9 hits and 1 run. Though his walks are up — relatively speaking, since he only has 5 – he still comes into the first quarter of the season with a WHIP below 1 (0.82). 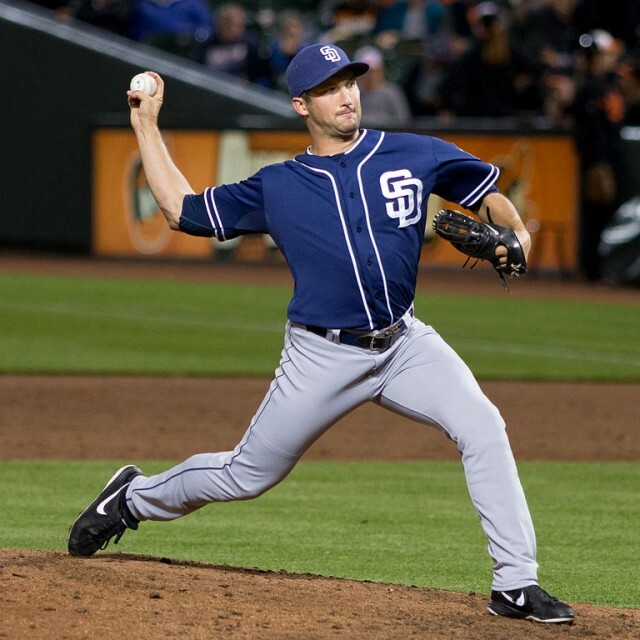 For the past few seasons, Street has been alleged trade bait at the deadline due to his prowess as a closer and San Diego’s lack of post-season chances. This could be similar again this year, but it won’t be a result of Street’s inability to close out a game. 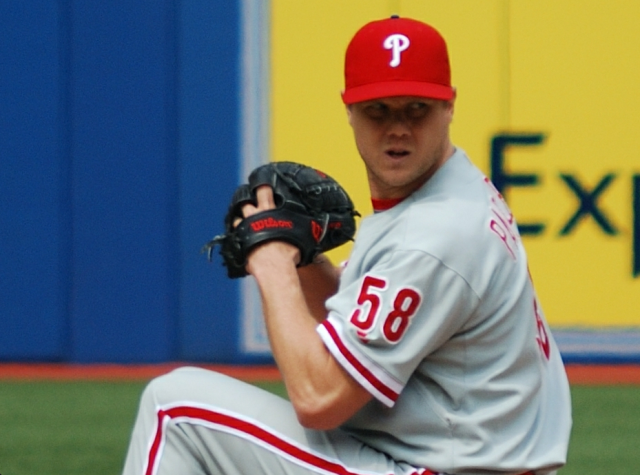 After seven impressive seasons with the Boston Red Sox, Papelbon has been the Phillies’ closer since 2012. He was always one of the league’s best in Boston, and that remains true today. Even at 33 years old, Papelbon maintains a 1.76 ERA with 11 saves, putting him tied for fifth in the league. And in 15.1 innings pitched, he’s allowed just 3 runs on 10 hits, likely contributing to his 0.98 WHIP. Some critics knock Papelbon for his lack of velocity, but evidenced by just his 5 walks on the year, he makes up for that with impeccable control and good location of his pitches. Besides Romo, Perkins is the only other player on this list that has played for a single team during his career. In his ninth year with Minnesota, he’s following a 2013 campaign that saw him finish with career-best numbers. 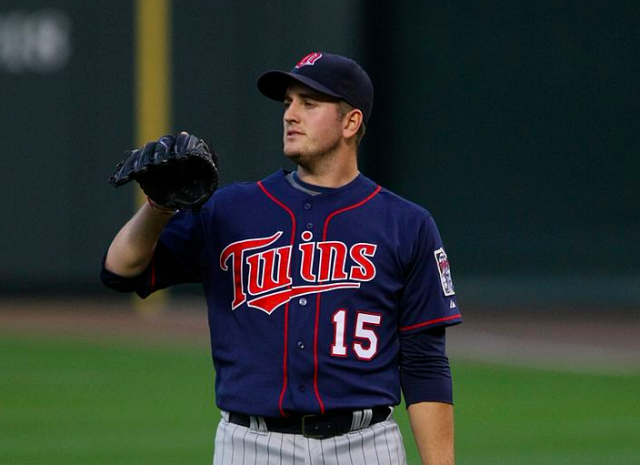 Despite his 10 saves being tied for ninth in the Major League, he has a 3.12 ERA in 17.1 innings pitched. And although a closer like Atlanta’s Craig Kimbrel has the same amount of saves and a better ERA, Perkins’ 0.92 WHIP separates him from the rest of the pack in that regard. And he’s probably one of the lesser-known pitchers on this list. Over the past year and a half he’s really come into his own — it’s just a matter of whether he can keep it up for the remainder of the year.